Lacey Oak grows on the thin, hard limestone excarpments of the Edwards Plateau in central Texas. 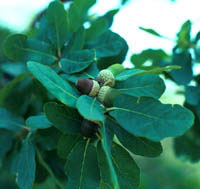 It is an attractive small to medium sized tree whose leaves are peach-colored when they emerge in the spring, then turn a dusky-blue to blue-gray in the summer. It is extremely drought tolerant. 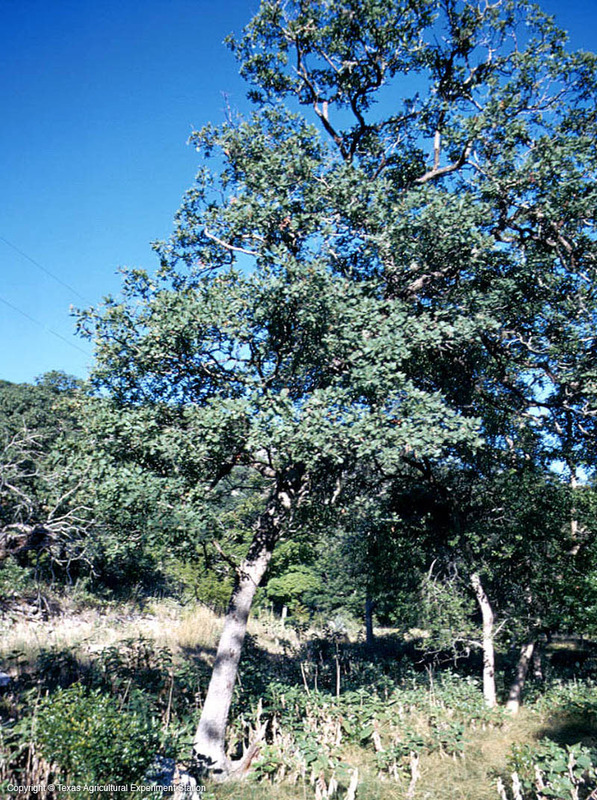 Sometimes it can be confused with Bigelow Oak (Q. sinuata var. breviloba), but Lacey oak does not have its shaggy bark.